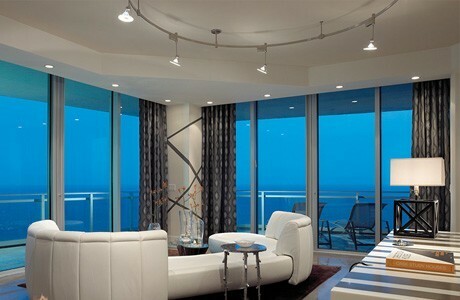 When deciding how to make a room more interesting while keeping it well lit, track lighting may be your best option. 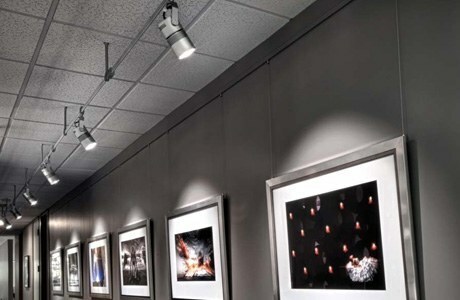 LED track lighting fixtures are great because they are decorative and can be used in a variety of places by being mounted to a ceiling or wall. With their multi-purpose properties, you can pick out which features will make your room look the best. 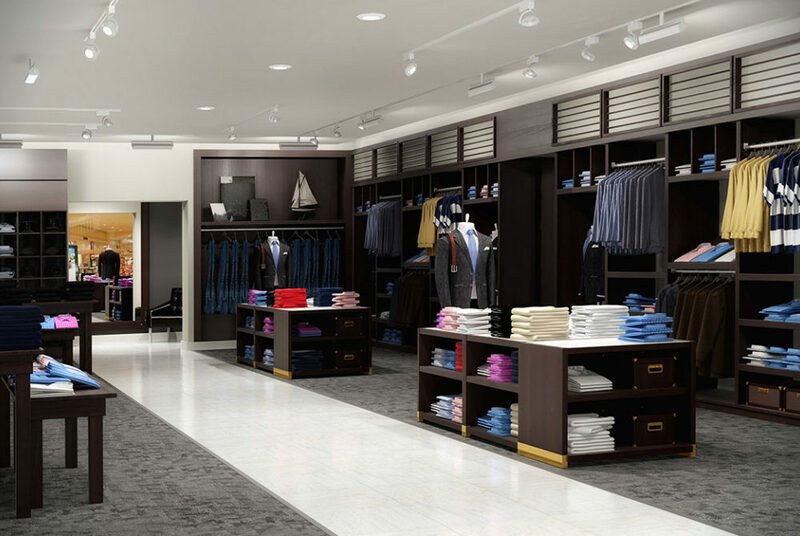 Creating an aesthetic is important for any room, and LED track lighting can help you achieve your vision. When choosing a track type, you are looking at the lengths of tracks and picking between different styles, such as Line and Low Voltage, Single and Two Circuit, or Flexible and Straight Lines. 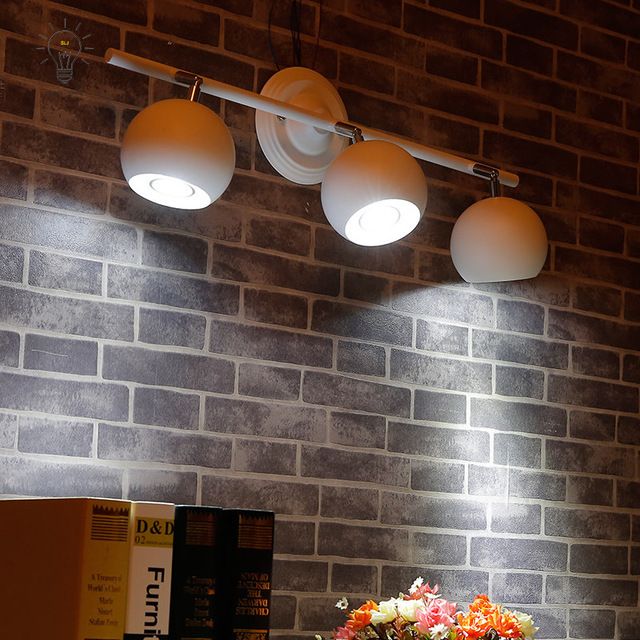 You want to pick which LED track lighting fixture is the most aesthetically pleasing. 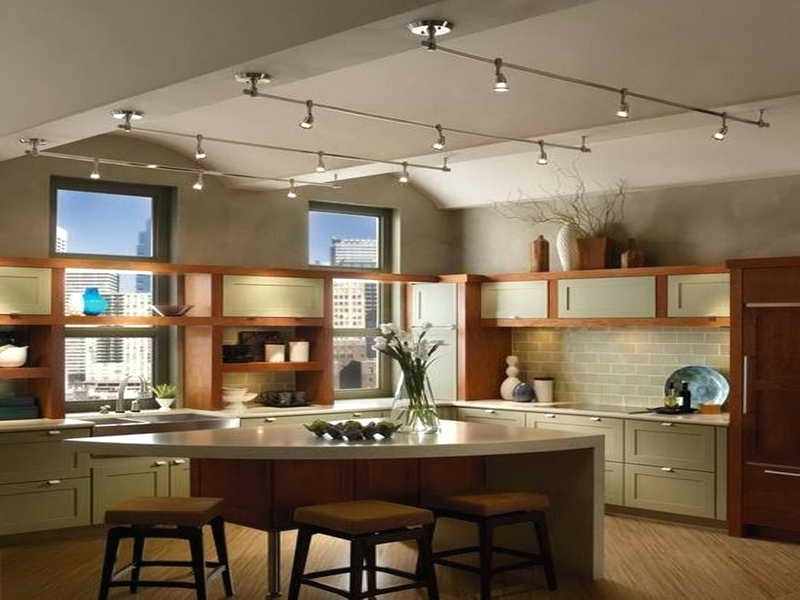 With their unique designs, you can create a different look in every room with a range of LED track lighting types. 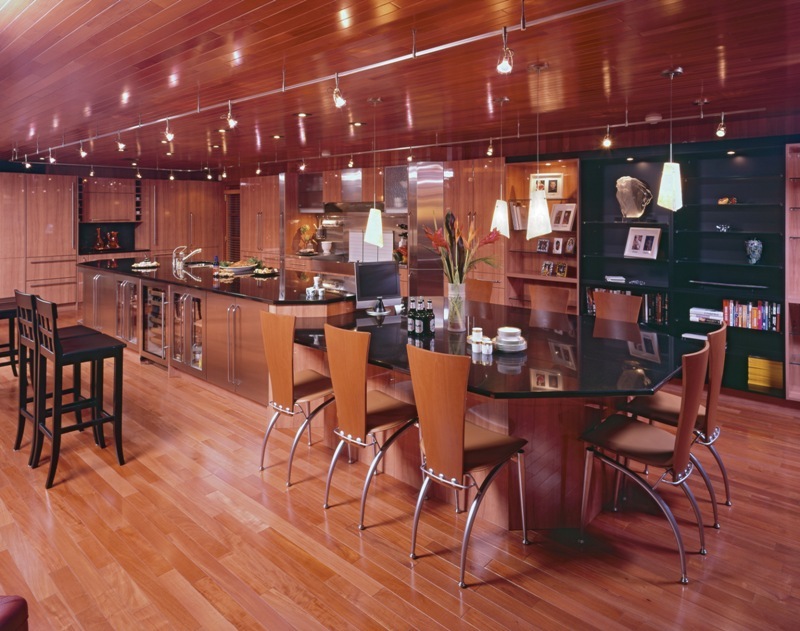 Floods – Have a large beam angle to brighten a large space. A 25 degree angle is a narrow flood and a 40 degree angle is a wide flood. Flexible – Create your own monorail shape either by hand or pick out a unique design. After picking your layout, you have to figure out the wiring to provide power. There are some LED track lights that are plug in, or don’t need to be wired, but most of the fixtures are attached to a junction box. Not all track lights fit all track types! You have to make sure that you are using the same track standard and the correct Voltage. Track suspension kits are also helpful to allow you to hang the track from the ceiling instead of being mounted to it. There are many different accessories that you can pair with your LED track lights. You can modify your lights by shape, color, and location! 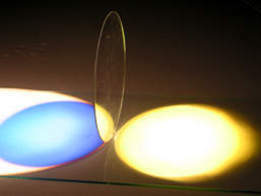 For different shades of light, you can use color and color dichromic lenses. There are also lenses that help change the shape of the light, such as honeycomb louvers, spread lenses, or beam elongating lens or you can use custom framing to help focus the lights. LED track lighting fixtures are extremely versatile lighting solutions that help you power many different types of lights. Create contrast in your room today! 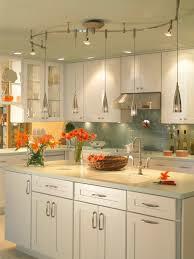 Where would you put your track lighting fixture? Do you think they help decorate a room? Let us know in the comments below and connect with us on Facebook and Twitter!